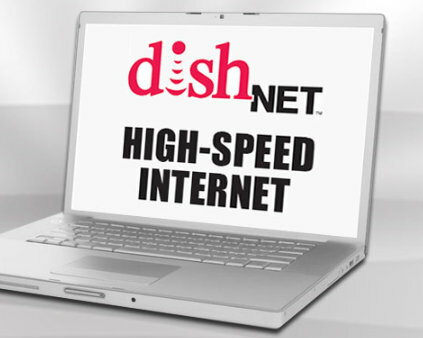 Santa Fe Internet, through its allied relationship with Sun Comm Technologies Inc, an authorized DISH TV dealer, now offers dishNET, the high speed satellite internet service from DISH. Discounts of $10 per month on customers dishNET bill when the service is bundled together with DISH service plans that qualify. Download speeds up to TEN Mbps. 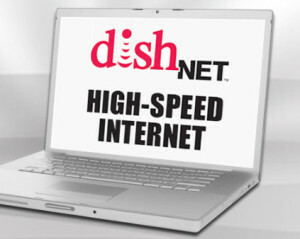 Offers a variety of high speed internet plans for almost any down requirements with respect to speed and data. The incredible benefit of only one bill.